Amy is giving thanks to our military who have fallen on this Memorial Day. She is championing our guest's new book and also has a very big announcement! Don't miss it! Guest: Gay Award Winning Author James Dawson joins Amy on the Queercast. 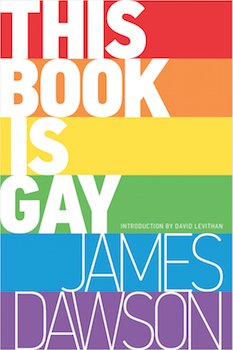 James is also an LGBT activist and has written a fantastic book titled This Book is Gay. He shares how this book came to be and how it was crafted. 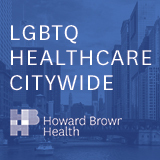 James also discusses some politics happening in London and how it's affecting the LBGT community. He's heading to Manhattan in June for book signings. For more information visit his website at www.jamesdawsonbooks.com. Music Featured on This Queercast: Bean - "Wildfire" and The Monotones - "Who Wrote the Book of Love"